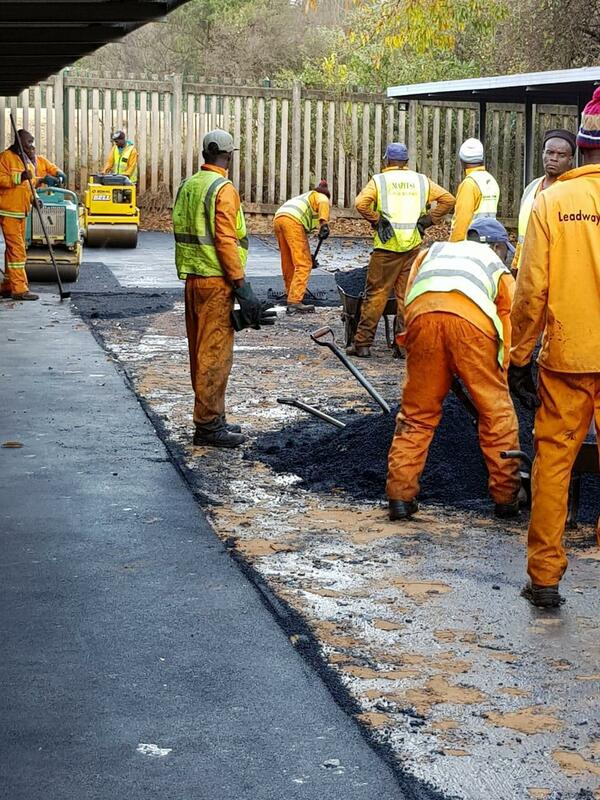 Part of the Actophambili Group, a household name in the South African road construction sector, Actop Asphalt is a leading supplier of asphalt products. 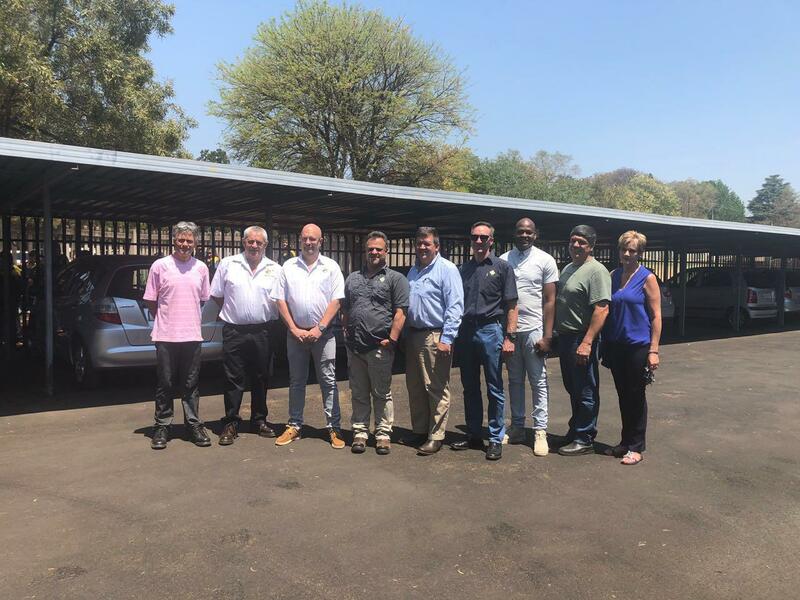 Established in September 2014, we commissioned our first plant in early 2015. 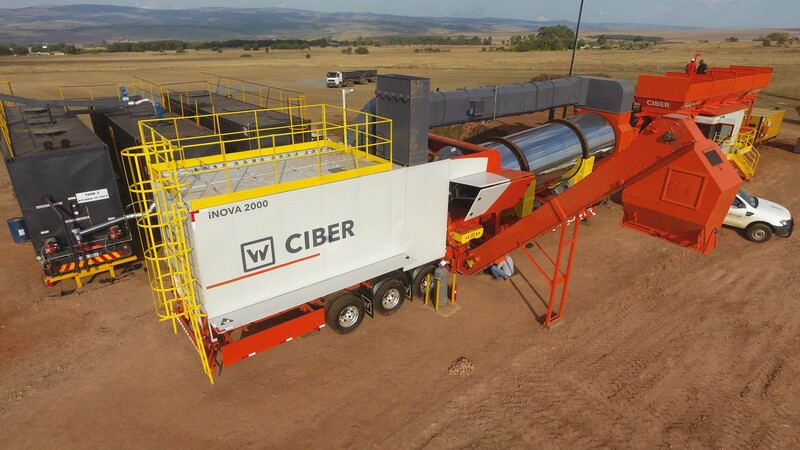 Within a space of three years, we now operate a total of four asphalt plants with a combined capacity of 560 tonnes per hour. The plants are operating in strategic locations, providing our customers with top-quality, innovative asphalt products and services. 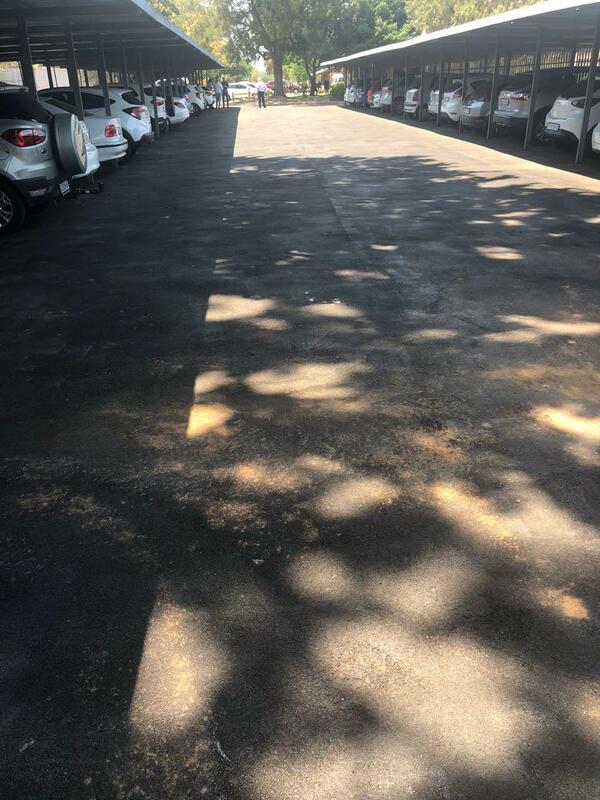 As one of the country’s leading asphalt producers, Actop Asphalt combines the flexibility, speed and in-depth market knowledge of the local road construction business with its quality drive, shared expertise and operational experience of the executive team, to offer unprecedented service levels. 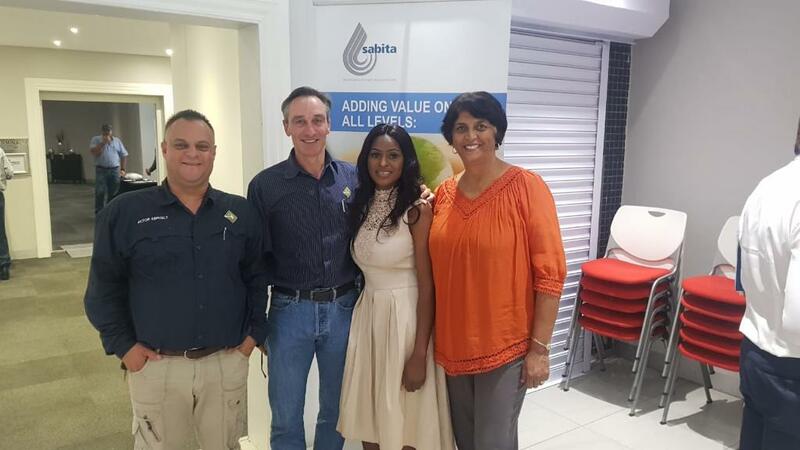 Actop is a proud member of The Southern African Bitumen Association (Sabita). 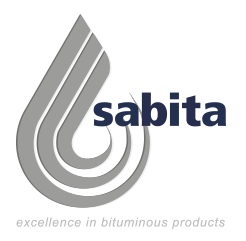 Sabita was established in 1979 as a non-profit organisation that represents producers and applicators of bituminous products, consulting engineers and educational institutions. Its main activities are in the fields of advancing best practice in Southern Africa.